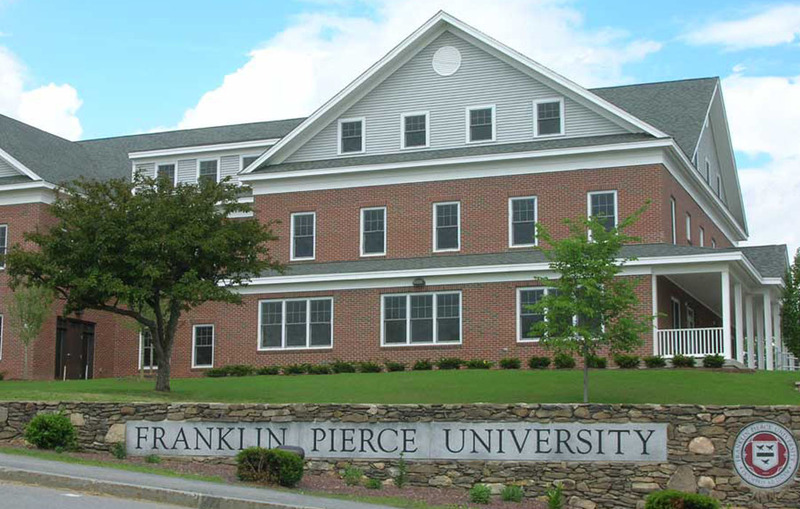 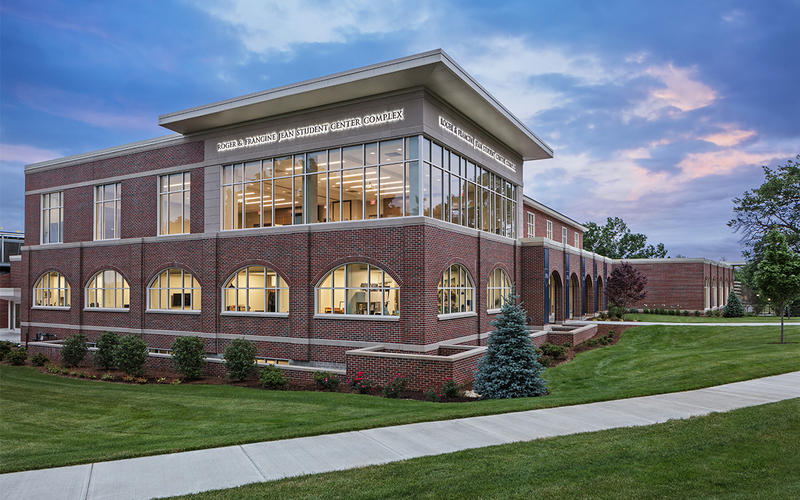 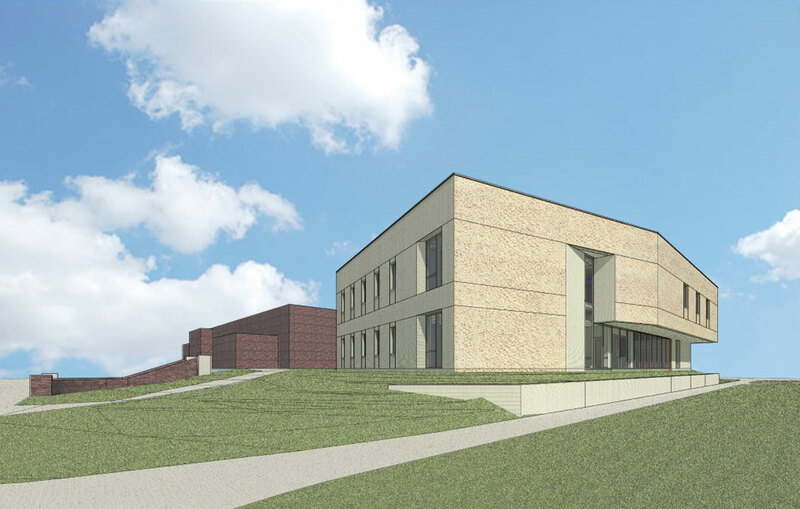 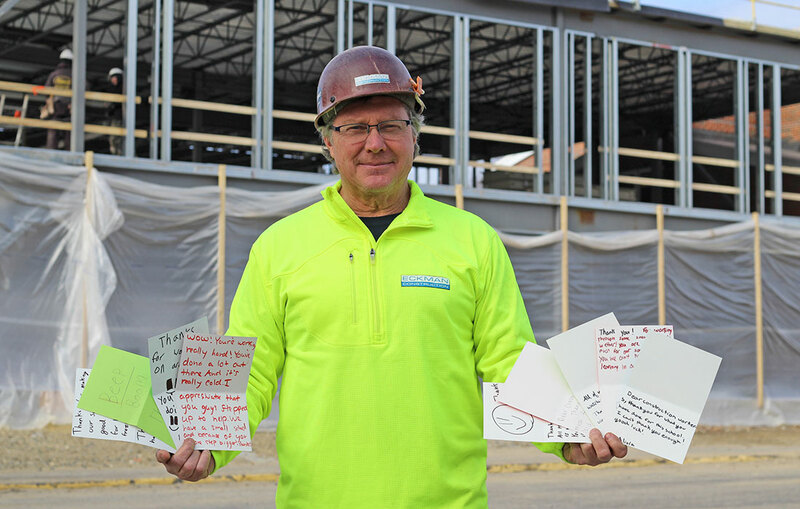 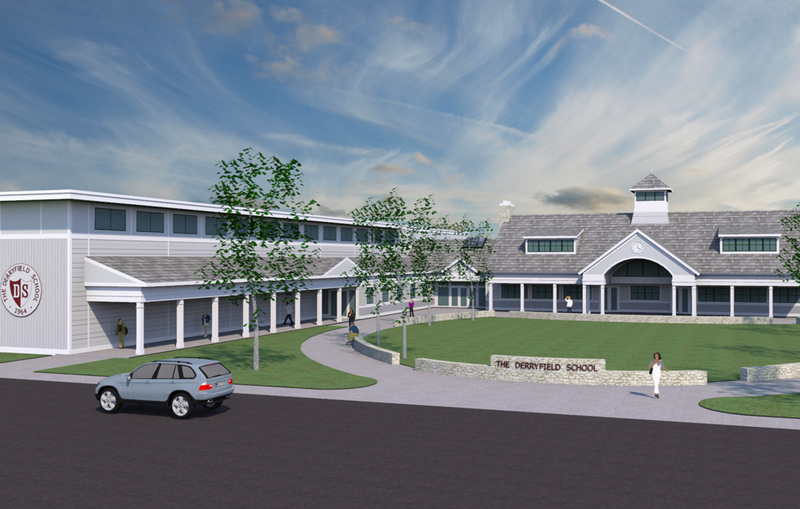 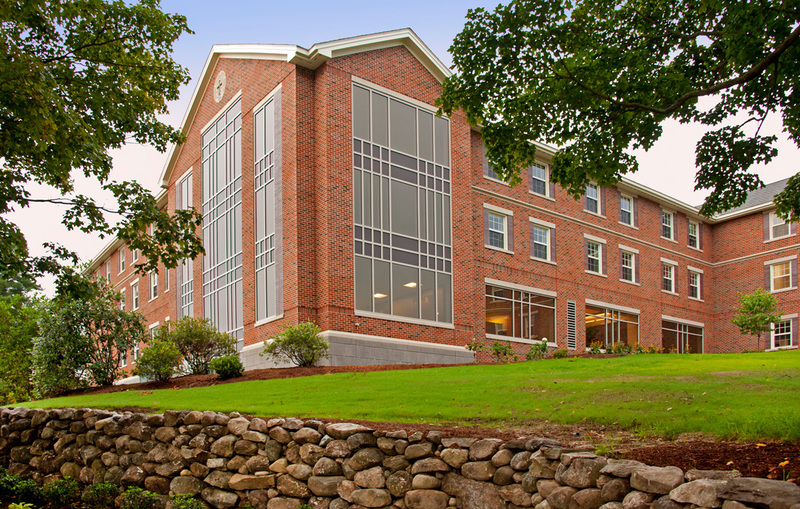 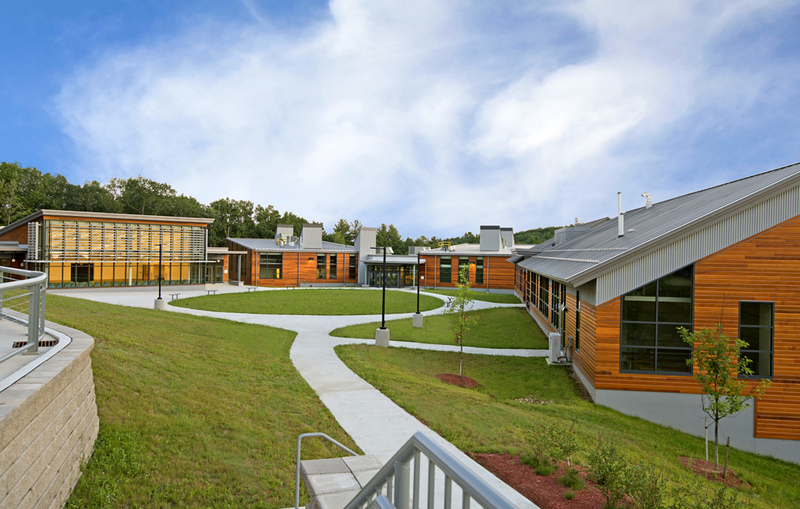 When Franklin Pierce University decided to build a new central classroom building, they turned to Eckman – the company that had successfully delivered seven previous construction projects on their campus. 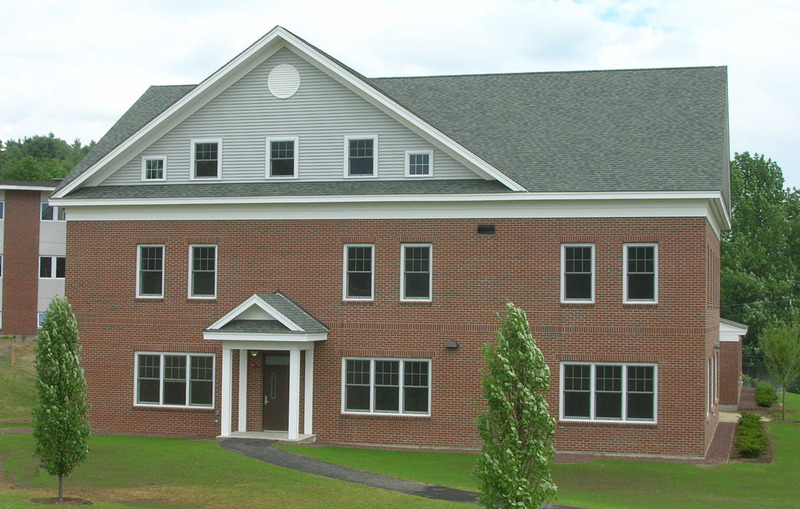 Petrocelli Hall contains classrooms, a computer lab, design studios, a conference/seminar room, as well as offices in its three stories. 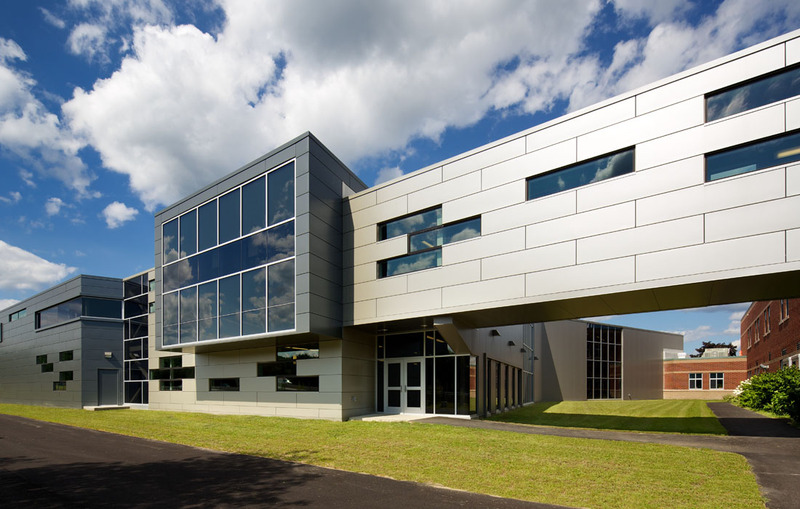 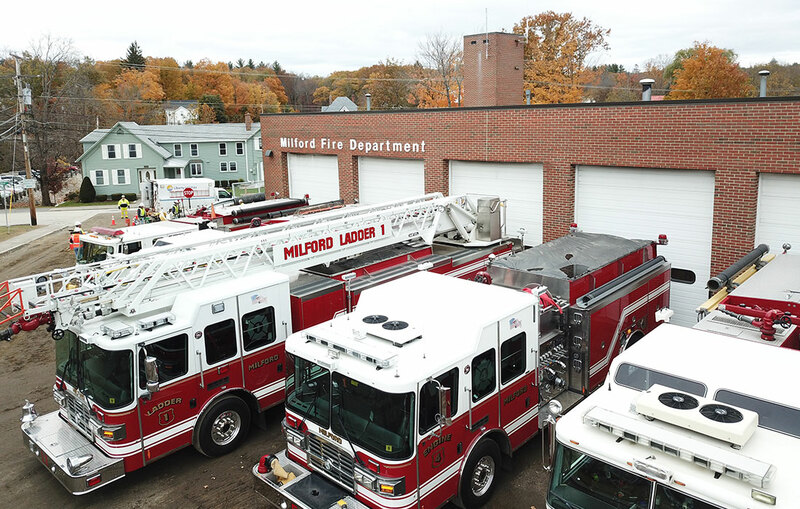 The project was completed a full two months ahead of schedule.